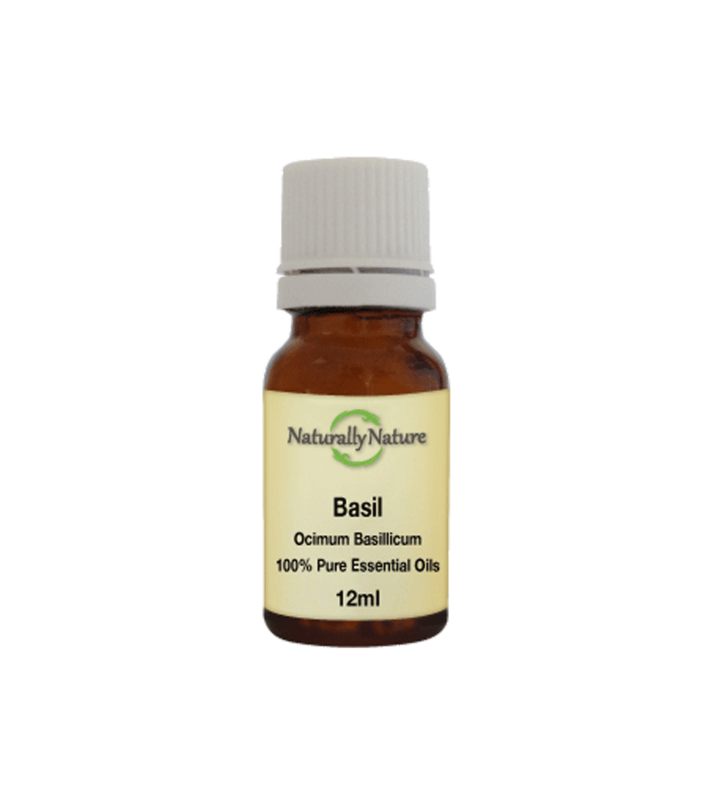 Basil Essential Oil refreshes the mind and enhances clarity of thought encouraging concentration. Plant Part: Herb/Flowering tops & leaves. Basil is used to steady the nerves, ease sinus congestion, and assist with fevers and menstrual problems. Add 3-4 drops to an oil vaporiser or bath, add four drops to every 10ml of carrier oil for adults.